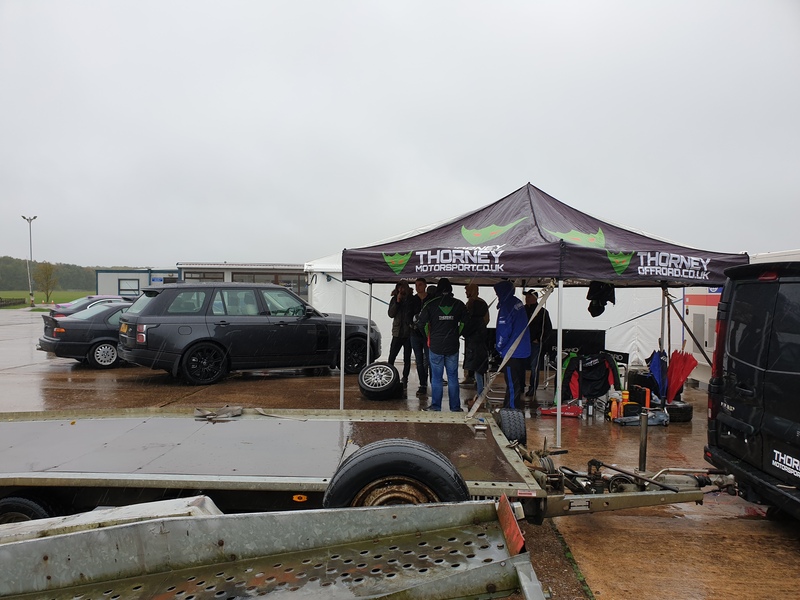 To reflect the enhanced support we have had from Badgers Oak this season we decided to host a fun day out for them at Bruntingthorpe Training Ground. 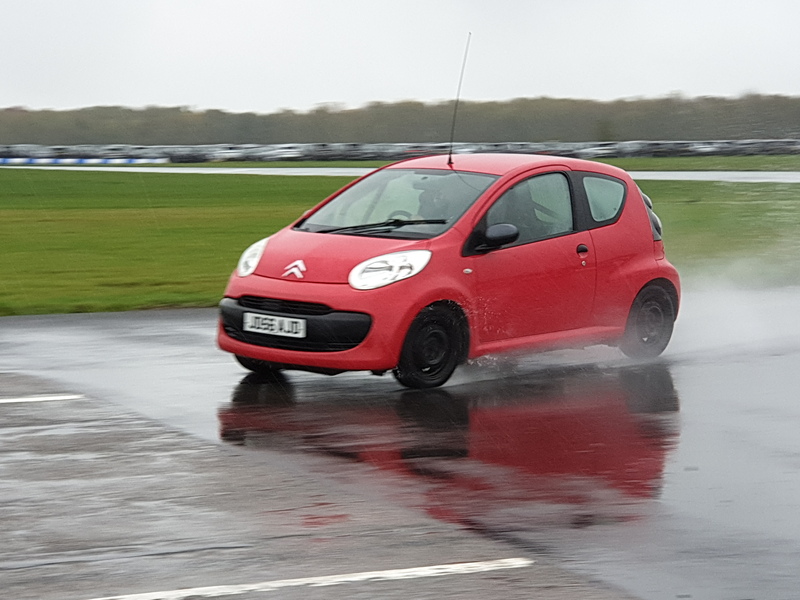 Bruntingthorpe is basically an airfield where you can use areas simply for fun and also a short course track to both try out cars and do some testing. 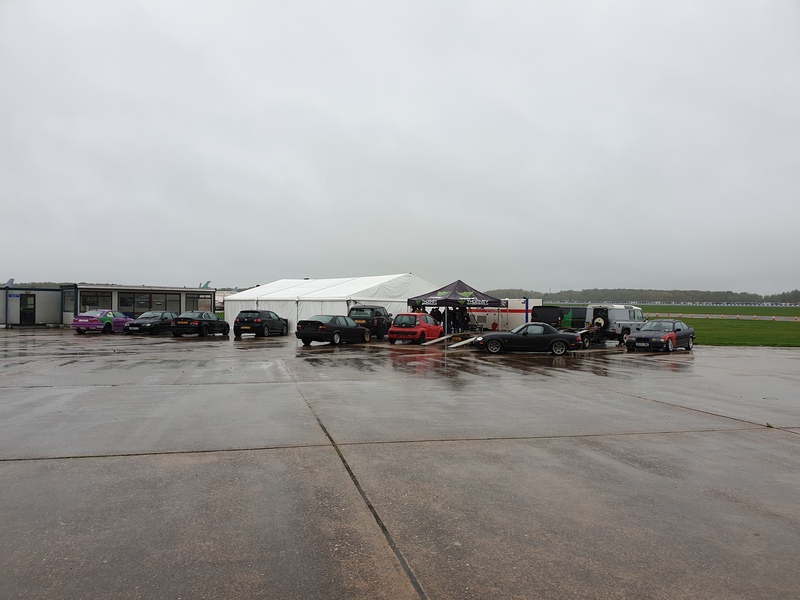 We decided to take Callums M3 as well as invite some of Badgers Oak guests along to have some fun in their own cars. 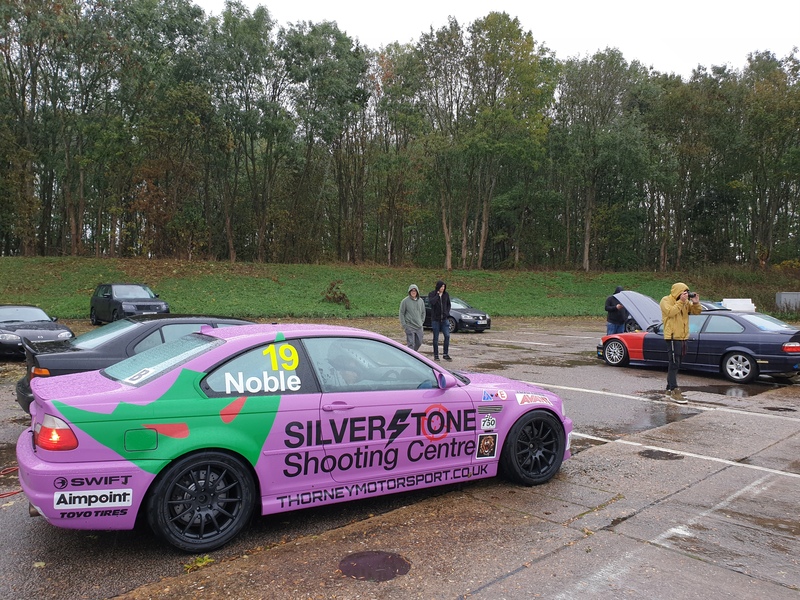 Well the weather was not kind - it rained all day and the whole track had standing water everywhere but despite that everyone had a great time. We also got the chance to shake down our new Citroen C1 race car which will be racing next season. Thanks once again to Badgers Oak and their support this season.